of titles from publishers worldwide. Our clients range from multinational corporations to top research institutions, government ministries, university libraries and public organizations, museums, hospitals and monastic libraries. We offer comprehensive one-stop shopping. It is our mission to excel by safeguarding quality at every stage of the ordering process, near-instant response times, and flexible handling of any special client requirements. Op 5 april 2016 verwelkomden wij een mooie dwarsdoorsnede uit onze klantenkring voor een feestelijk minisymposium, geopend door Cherry Taylor van de Tilburgse UB en Paul van Meenen, kamerlid voor D66. Wij zijn ontzettend dankbaar voor de vele hartelijke reacties en voelen ons gesterkt om de komende jaren onze dienstverlening samen met onze klanten verder uit te bouwen. Op veler verzoek delen wij hieronder de presentaties van het minisymposium. Een ‘wijze winkelwagen’ of ‘smart cart’, die meteen even checkt of een aan te vragen titel al in huis is? Ook als die al langer geleden werd besteld? Of een volledige koppeling met een Punchout-inkoopsysteem, van eerste zoekactie tot en met e-invoice? We laten zien hoe dat werkt. Met Guido Blom, consultant bij Proactis Nederland. Hoe krijg je zeecontainer vol medische boeken naar zes ziekenhuizen in Noord-Ghana? Wat komt daar zoal bij kijken? Door Anne ter Beek, COO bij INDEX Books. Een inkijkje in aanbestedingsproces door de bril van twee ervaren leveranciers. Met Ronald van Dieën, Key Account Manager bij Ex Libris, a ProQuest Company. Als in een organisatie iedereen op eigen houtje bestelt, raakt het overzicht soms uit beeld. Maar ook het inzicht in de kennis die wel degelijk beschikbaar is. Het antwoord: een online community die tegelijk ook de bibliotheek weer stevig op de interne kaart zet. En hoeveel INDEX-klanten hebben al eens gezien dat ze al beschikken over een complete cloudcatalogus binnen hun account? 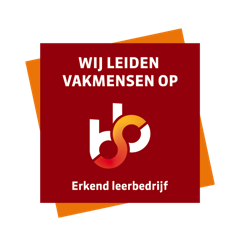 Wat kan er zoal met MyLibrary? From the autumn of 2014 and into 2015, we have rebuilt and extended our facilities. All this time and with conditions bordering on the primitive, our staff have managed to run the business as usual. In fact, our clients were served in such a way that many were surprised to hear what narrow quarters we were confined to. 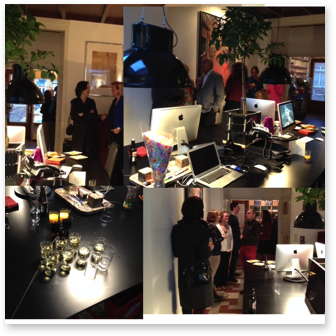 Snapshots taken during our open house and New Year's reception on 16 January 2015, celebrating the completion of the rebuilding project. Do you think the book trade might be your trade? 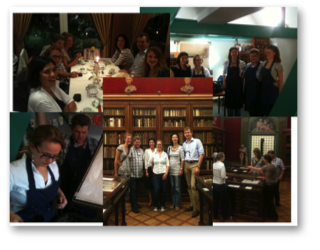 And would you like to join a dynamic team of library supply professionals? We have an opportunity! This job is for three days a week. Get in touch by email or call Christiaan on 06 5117 8015. Snapshots taken during our yearly company outing on 30 September 2011, this time to the delightful Meermanno Book Museum in the Hague. The past year has seen the advent of major new clients who haven chosen us as their library suppliers. Most of them through direct negotiation, and some as a result of successful bids in public EU tender procedures. As a result, our turnover has grown by over 60% and we have been hiring actively. It is our ambition to consolidate this growth and expand further. Throughout the new year, you will see us competing in tenders, visiting prospects and clients, and adding new services. In October 2015, the Court of The Hague ruled in our favour in a case where we questioned the evenhandedness of a major government tender. Although we have since decided to focus on accomodating our present growth and quality improvement, we feel gratified that this jurisprudence will help safeguard the fairness of future public tenders. Since 2015, our US deliveries arrive through a state of the art warehouse at a new location in Kearny, NJ. This ensuren good traceability of shipments while reducing lead times, cost, and environmetal footprint. The Hulphond Nederland foundation has been providing people with a physical disability or therapeutic need with assistance dogs for over thirty years. The foundation trains four different types of assistance dogs. See Studenten voor Hulphond. Swets Information Services has been declared bankrupt, including all of its subsidiaries. This is painful for publishers, libraries and former employees alike. Libraries with continuity concerns regarding their serial works may get in touch through our hotline on +31 6 5117 8015. 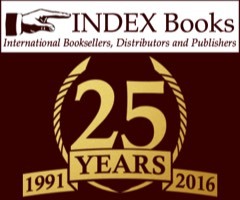 The entire INDEX Books site is secured by SSL with extended validation, the highest standard available. You will see the padlock symbol in your browser's address bar with our verified business name in green. Title search result pages may only display the padlock, since they are enriched with content from external sources. Each volume in this series will discuss an issue of social importance which has come up at the Leiden-based consultancy firm Stratelligence, in an informative and accessible format. The first volume is entitled Risk Valuation in the Public Sector. This publication offers essential guidance to policymakers and all others involved or interested in public investment. It will help them to better understand and participate in current discussions on public sector risk evaluation. To see full details and order, go here. This is where all the action happens on your account, your current and recently supplied orders, your subject profile, and user management. If you enter an ISBN, its title details will usually show up instantly, eliminating the need for any further input. No ISBN and/or fuzzy details? Just enter what you have: we will do the necessary research and get back to you the same day . Biblioweb is your interface to the cumulative database of titles added to our alerting services 'Bibliomail' and 'Bibliolist' over the past decade. 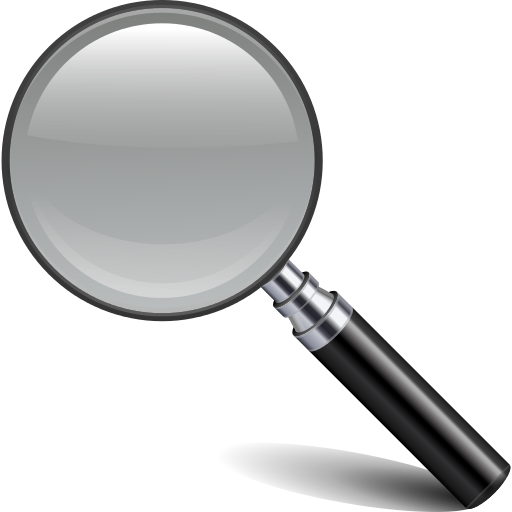 It offers ISBN, title, author, year, and subject keyword searching across a vast number of US, UK, DE, FR and NL records. The Bibliomail alerting service will tell you by email about new titles of interest 10 times a year. On the Account page, you can set up and edit your subject profile interactively. If you wish, you can even create several profiles to keep track of your various interests and save each of them under a different name. This will result in separate Bibliomails being sent to you, with the profile names appearing in the subject lines of each monthly set. Overstocks, customer returns, slightly damaged copies, and antiquarian books at greatly reduced prices. Order online and get them by return! → We have our own publication programme, specialising in well-produced small print runs of scientific and scholarly titles. Biblioweb: you can now filter search results by selecting a facet (e.g. a particular year) or deselecting it (e.g. excluding ebooks). 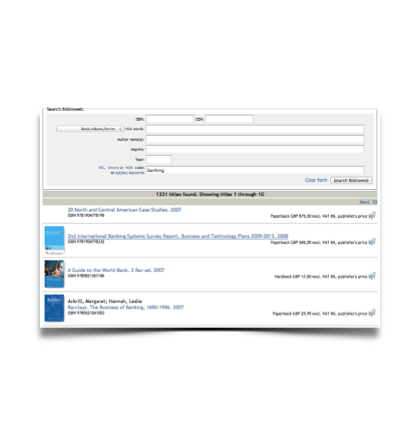 Biblioweb: you can now add items to a wishlist which you can manage under your account. Account page: real-time track & trace links are available for recent packages. Home: a 'site tour' bar has been added below the main menu. It provides guidance as soon as your mouse hovers above. Home: all text is now available in Dutch and English. Languages can be switched on the fly. Account page: a csv download can now be made on the fly from any found set of current or recently supplied orders. This powerful function allows for instant management information. Cart / Ordering: for each order line, you can now enter extra details into three optional fields: item requestor, their email address and your internal cost code / budget. These details will be retained throughout the ordering process, until they figure on your packing note and invoice. MyLibrary: all of your current and past orders as a searchable catalogue with fully enriched records. Add your own tags and holdings marks. Get links to new editions of past purchases. More features to come: check it out! Account page: all orders are now fully searchable by a variety of criteria. Account page: invoice price details are available on all filled orders listed, with (sub)totals updating in real time across any selection made. Account page: standing orders and subscriptions are now listed with full details of recent and upcoming volumes. Biblioweb: titles are now displayed with their description in WorldCat's database, allowing for citation, direct export in a number of file formats, and cross-checking of library holdings. Account page: supplied items are now showing in grey font, enabling a swift visual distinction between open and filled orders while keeping everything in a single list. Major clients may supply their IP ranges so their new users will be guided into the organizational structure when they register for the first time. They will also be automatically given (a choice of) correct invoice and delivery addresses. 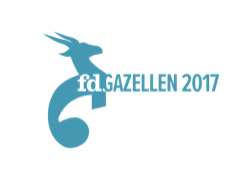 Met gepaste trots mogen we melden, dat INDEX Books in 2017 voor het tweede jaar op rij een FD Gazelle Award won. Met deze prijs scharen we ons opnieuw bij de snelstgroeiende bedrijven van Nederland, en dat in het 26e jaar van ons bestaan. Natuurlijk is dit een teamprestatie, maar grote dank gaat bovenal uit naar onze klanten. Vlnr. 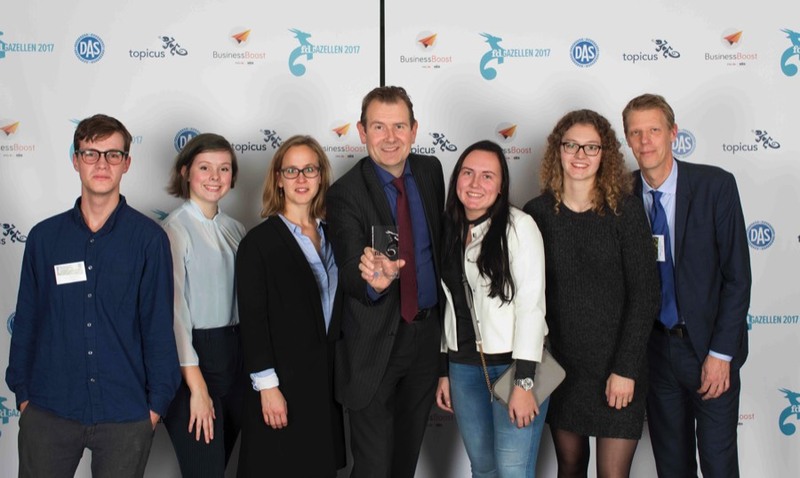 : Floris Meertens, Charlotte Lamping, Anne ter Beek, Christiaan van Minnen, Jamie van der Riet, Inge Booister en Kees Cornelissen. 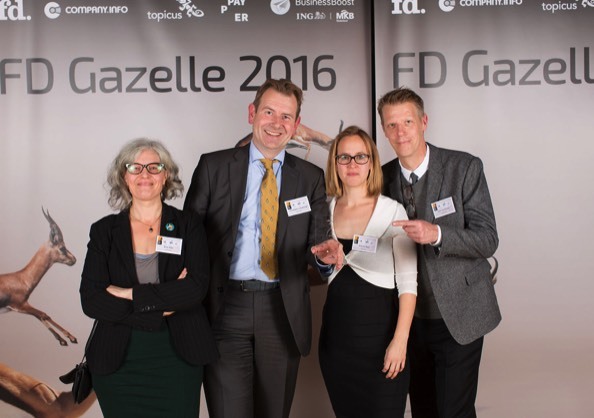 Op 22 november 2016 ontving INDEX Books een FD Gazelle in Theater Amsterdam. Dat is een jaarlijkse prijs van het Financieele Dagbad voor de snelst groeiende ondernemingen van Nederland. 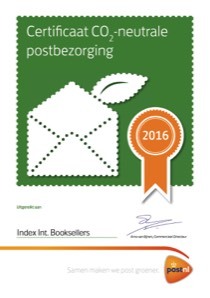 Wij zijn trots dat wij met ons team het enige boekenbedrijf zijn dat aan de criteria voor deze prijs voldoet. And as always the entire event was hugely inspiring on all fronts! 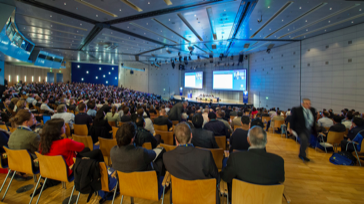 We have also be given three presentations at the Hot Spot auditorium Professional & Scientific Information. For full details and to request a presentation by email, click the tab buttons above. When in a complex organisation many people order books, it is often hard to keep track of both expenditure and the collective knowledge acquired. Our answer: BookFace. An online community of books which also helps to revive the (company) library's central role. And then there is MyLibrary: an enriched cloud catalogue that INDEX Books customers all benefit from without lifting a finger - or perhaps just that. This presentation can be emailed to you on request. CO2 reduction is a worldwide challenge. What can the book trade do? Printing a warehouse full of paper at one side of the Atlantic and shipping it across book by book - is that still a viable distribution model when publications are created digitally first anyway? Would it not make sense to alleviate the book trade's environmental footprint and better satisfy customers by printing closer to user markets, on demand or in volume? Publish globally, print locally. What bottlenecks can we identify and how can they be tackled? Slip plans and approval plans are ways of unburdening librarians by Patron Driven Acquisition. At the same time, they offer publishers marketing opportunities by working closely with library suppliers such as INDEX Books. It is key to combine commercial viability with smart, responsible, and balanced selection methods to ensure long-term value for customers. om een nieuwe account te maken, klik hier.